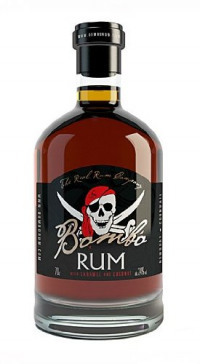 Bambo Caramel & Coconut rum combines the exotic flavours of coconut and caramel with aged carribean rum. A seductively smooth drink, with coconut on the nose to begin followed by the deeper smell of caramel. The palate is smooth and luscious, mouth coating with a hint of coconut on the finish. Drink on its own or over ice.